THE HOT LOW – Master P wanted by IRS for 1.5 Million tax bill! The Colonel Master P is being targeted by the IRS, for refusing to pay a back tax bill of over $1.5 million dollars. Earlier this week, it was revealed the IRS was seeking over $6 million dollars from T.I., while Nas is reportedly in the hole to the IRS to the tune of $359,000. The rapper – real name Percy Miller – was hit with a federal tax lien recently in California. According to the documents Master P owes taxes from 2004 ($1,199,769.48), 2005 ($305,245.73) and 2008 ($4,447.50). The grand total for the unpaid taxes comes to $1,509,462.71. 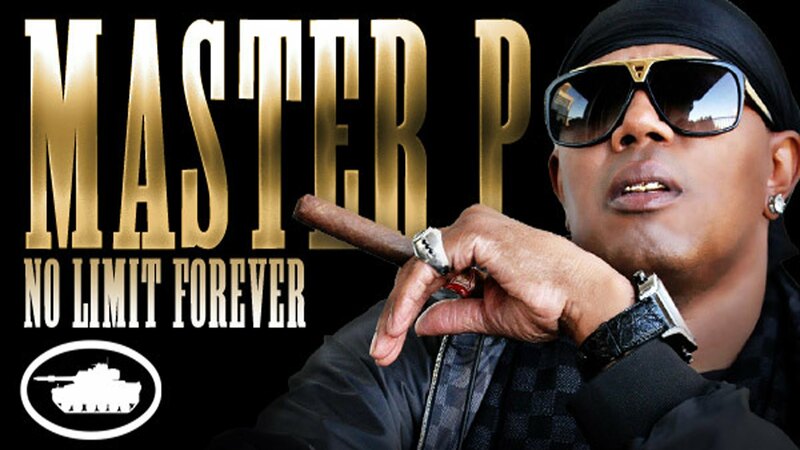 The IRS says if Master P doesn’t cough up the money soon, they will begin the process of seizing his assets and property to collect on the debt. The lien remains active and has yet to be released by the IRS. In 2004, the rapper had a cameo in “Scary Movie 3” and released his 11th album, “Good Side, Bad Side.” Master P’s record label, No Limit Records, filed for bankruptcy in December 2003.